Grizzly Triathlon Talk from Montanacyclocross.com on Vimeo. 39 degrees greeted the hardiest of TTTTers. 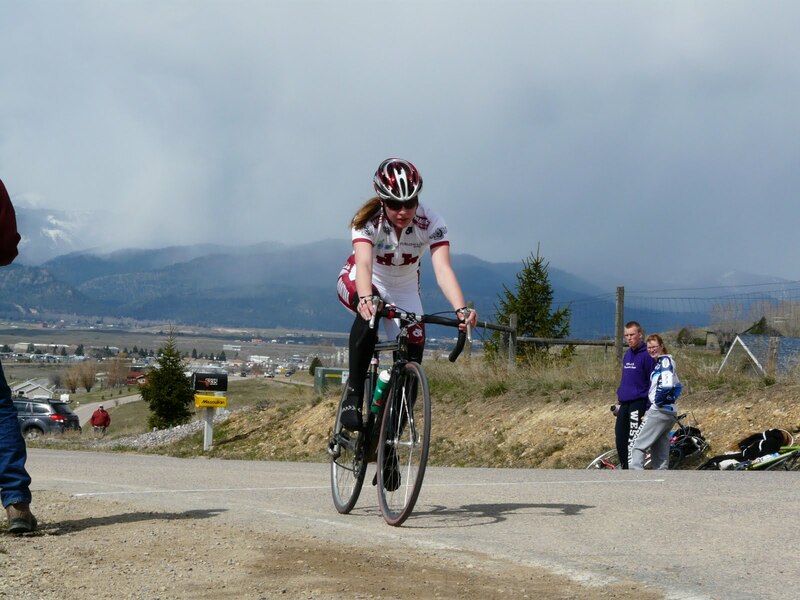 The Grizzly Triathlon is this weekend and we got a little more insight from tonight's race. First place was Adam Jensen, who broke his PR by one second with an 11:23. 2nd place was series champion Wes Furlong with a 12:06. Rounding out the podium was Bryce Daviess with a 12:50. The series overall went to Wes, then Bryce, and third place Josh Martell. Lindsy Campbell continued some fast time trialing. She recorded a 13:44. Kellie wrapped up her second consecutive overall title with a 14:43. UM Cycling newbie of the year Mara rounded out the podium with a 15:16. It always snows on the TTTT finale. Hey Geoff Proctor, do you recognize this Cannondale? 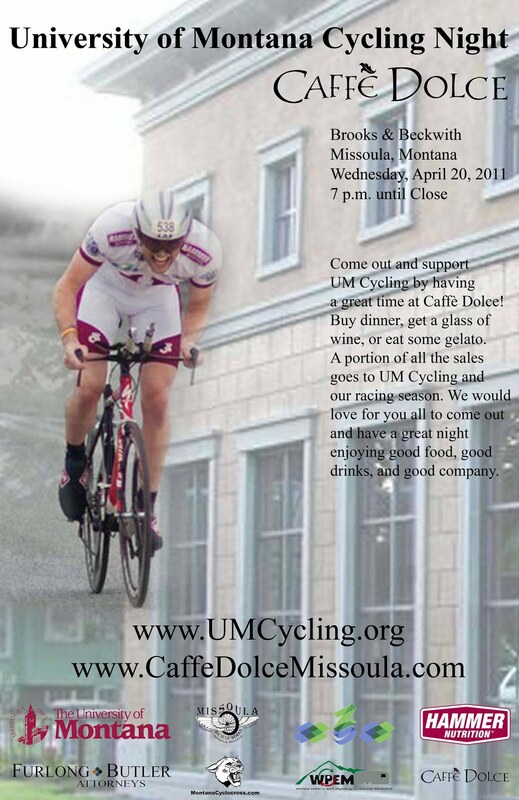 Another Helena/Proctor talent is shining for UM Cycling. Watch out for Mara Menahan.